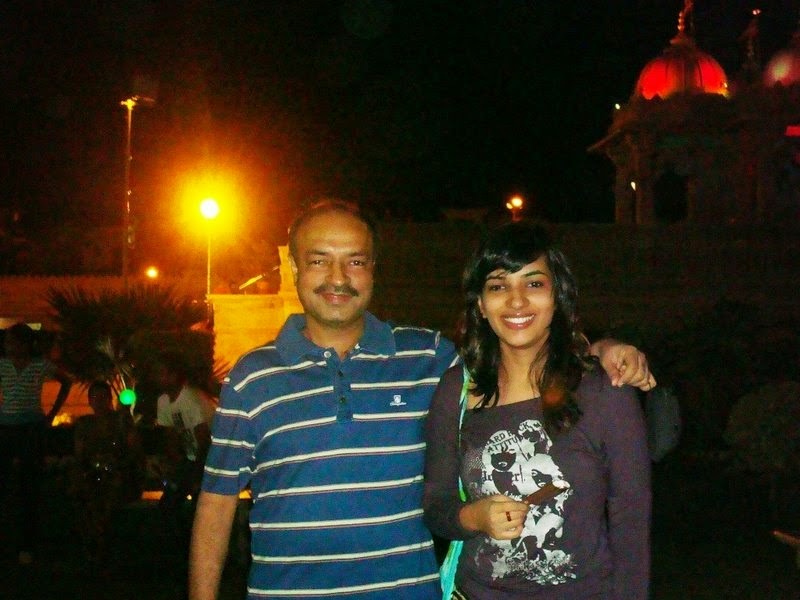 The person I am today - Confident, Independent, Self-Reliant; is all because of one person, my dad. 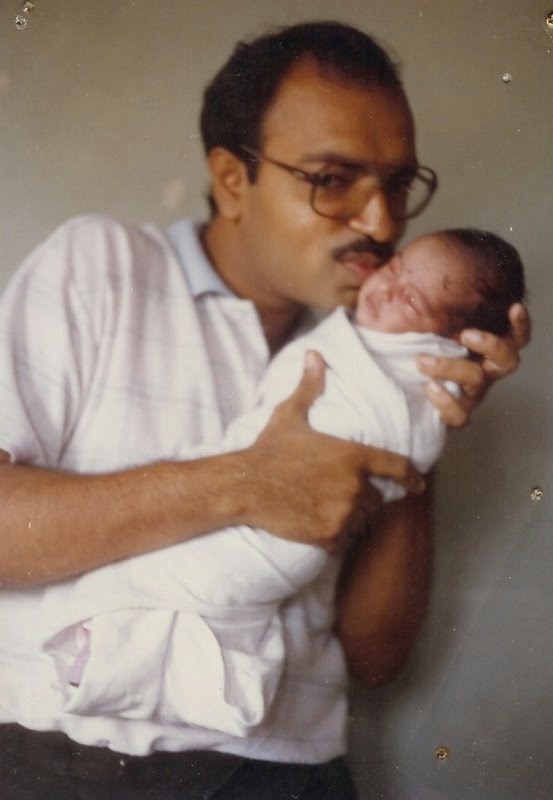 Ever since I was a kid, I have always been a daddy's girl, and his words have always been like verses from the Bible or Geeta or Quran for me. He's always taught me to make my own decisions, whether right or wrong, let me learn from my mistakes. And the most important lesson he taught was to always stand on my feet. He would always say, that if you are capable of earning enough to sustain your personal needs, no one will ever be able to suppress you or dominate you. He would give me examples of women in our family or relation who did not study or take up a vocation and how they're now reliant on their father/husband/son and have to do as per their decision verses women in our family who were ambitious and are earning well today and have their own standing and can make decisions in the household and have a say in important decisions. He also taught me the importance of saving, of not spending too much on things we might not require and of maintaining accounts and have a record of our spending. He also taught accounting softwares like tally to me, so that I could maintain my own accounts. If he wanted he could have kept accounts for me, done all my paper work or applied for the pan card, bank account, passport, driving license etc on my behalf when I turned 18 years of age. But no, he left it on me. In the beginning it was difficult. I managed to take care of a few things on my own, some with his or my grandfather's help. But there were a few things I was just not interested in getting done. He did not do it on my behalf, but kept urging me to do it before it was too late. He would keep reminding me. When I started my own business, he did not stop me from getting a credit card too. That turned out to be a big mistake as I was spending more than I was earning. He already knew that might happen, but he wanted me to make my own mistakes and learn for them. He felt that lessons learnt from one's own experience are something we'd never forget. In the last 5 years or so, I always bought my own gadgets, clothes or anything else that I wanted or needed. I would never ask my father for any pocket money. Of-course, he continued to make suggestions and guide me and advise me to invest etc. Eventually I got married, and continued working. Today I am not dependent on my husband for any of my requirements or needs. God forbid if we face any problem, I am confident that we'll sail through them. For that, I shall forever be indebted and grateful to my father. And now he's teaching the same things to be my younger brother, who just turned 18 himself. Disclaimer: This blog post is a part of Indiblogger's campaign for HDFC Life.